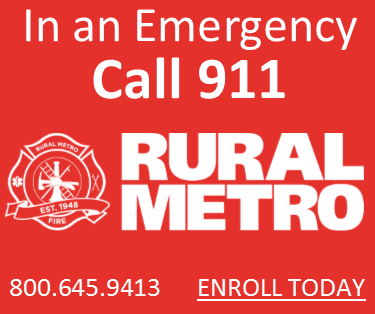 Rural Metro Fire’s AirMed benefit is available AT NO COST to all current Rural Metro Fire subscribers who reside in either the United States or Canada. Subscribers must maintain a membership in good standing to receive the AirMed membership, at no cost to them. 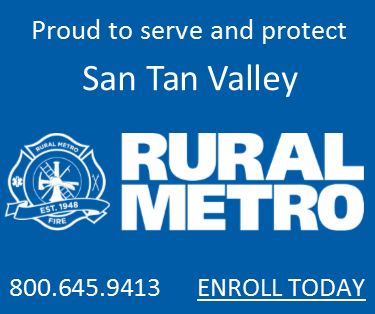 As a Rural Metro Fire / AirMed subscriber, you and your loved ones will receive the following benefits. There are no co-pays, no deductibles, or out of pocket expenses, when your AirMed Benefits are utilized. 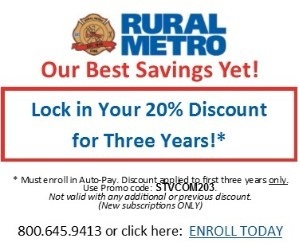 If you are not a current subscriber of Rural Metro Fire, you may contact 480.627.6200 to enroll as a Rural Metro Fire member and receive the AirMed benefits, along with the other benefits of Rural Metro Fire. *See https://www.airmed.com/ruralmetrofire for more information. All AirMed services are coordinated through AirMed. 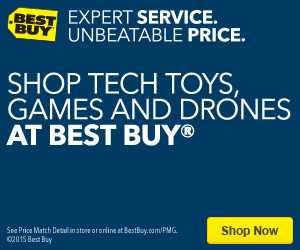 800.356.2161 / 205.443.4840. Includes primary subscriber and household members possessing health insurance at the address of record. AirMed and Rural Metro Fire are divisions of Global Medical Response.